The Swiss Olympic Committee Association has sentenced the Swiss taekwondo fighter Eduard Mirdita to be banned from competing for two years after testing positive for cocaine. This ban will be effective starting on January 31st 2008. Traces of the drug were found in Mirdita after he won the silver medal in the 80kg-and-under category in the Swiss championships in November. He stopped competing at the end of last year. Mirdita was fined a maximum of SFr310 ($282) and SFr300 costs. 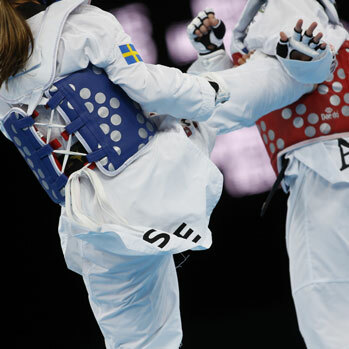 He and the International Taekwondo Foundation have three weeks to appeal the decision. In addition to this, all competition results of Eduard Mirdita since November 18th 2007 have been declared void and he has to return all medals he has received since. This shows that all doping matters are to be taken serious and the consequences of doping are grave.